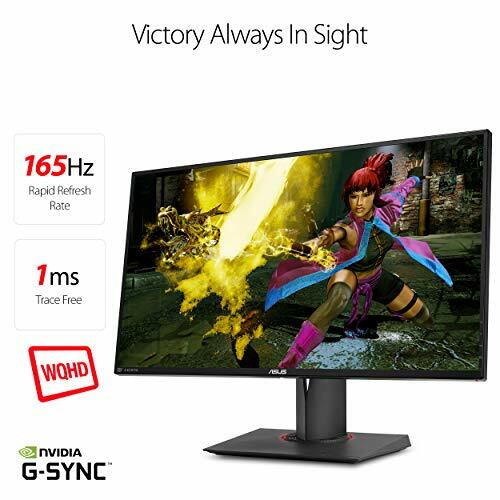 Victory is always in sight on the ROG Swift PG278QR 27″ Wqhd G-SYNC eSports monitor. 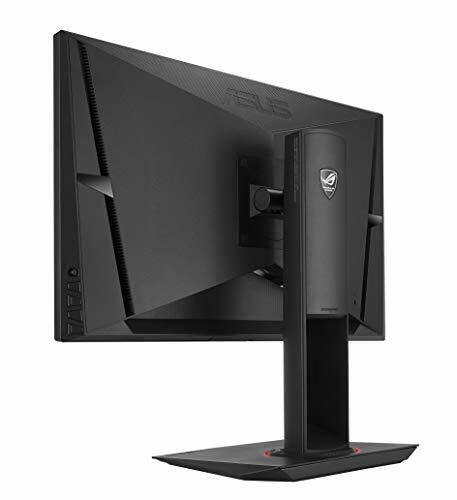 It boasts a 165Hz refresh rate with 1ms response time for tear-free gameplay. 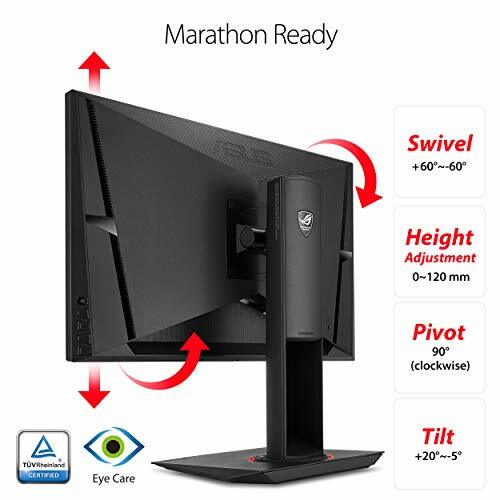 ASUS Eye Care and game-grade ergonomics let you play at your best during intense marathons. 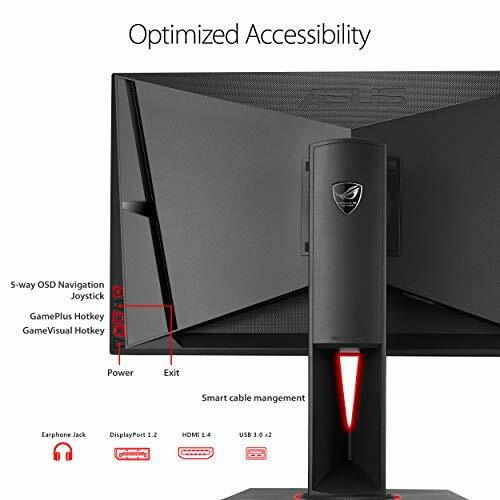 DisplayPort, HDMI and USB 3. 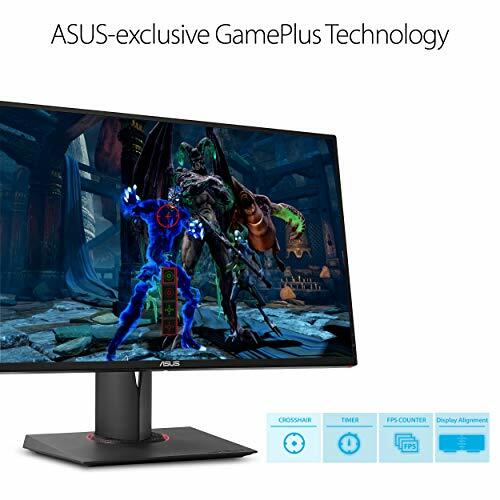 0 Supported. 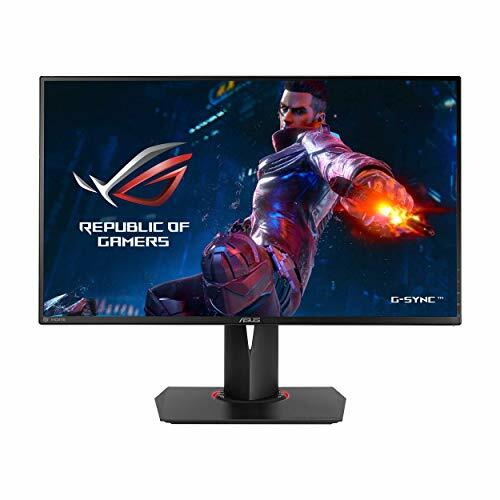 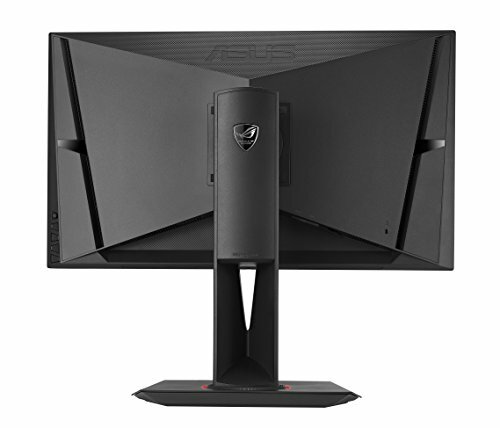 Buy ASUS ROG Swift PG278QR 27” 2560×1440 1ms 165Hz G-SYNC Eye Care Gaming Monitor with DisplayPort and HDMI Ports at Discounted Prices ✓ FREE DELIVERY possible on eligible purchases.